The trial was deferred on two occasions, first on the 10th of December and then on the 18th. Initially, Mandiwanzira avoided trial as he notified the courts that he had only received his papers hours before the trial. 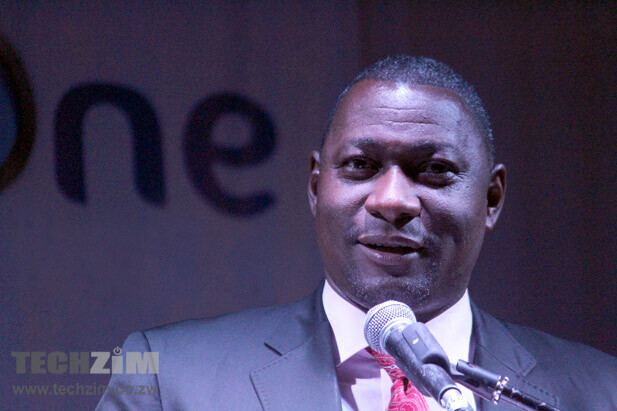 On the 18th, Mandiwanzira managed to further delay the court case by requesting proof that he has shares in Nightangle, a company which he is accused of owning and which was involved in fleecing NetOne for consultation services through Megawatt. He went on to request State Procurement Board authorisation documents and correspondences between NetOne and RBZ and tender documents relating to the Huawei deal. The deal was for Megawatt to do the audit for free, and the accused person as the then minister of information was engaged by Megawatt and then he was dragged to court to answer for the fraud allegations.